Showing results by narrator "India Fisher"
October 1930. His Majesty's airship, the R101, sets off on her maiden voyage to the farthest-flung reaches of the British Empire, carrying the brightest lights of the imperial fleet. Carrying the hopes and dreams of a breathless nation. 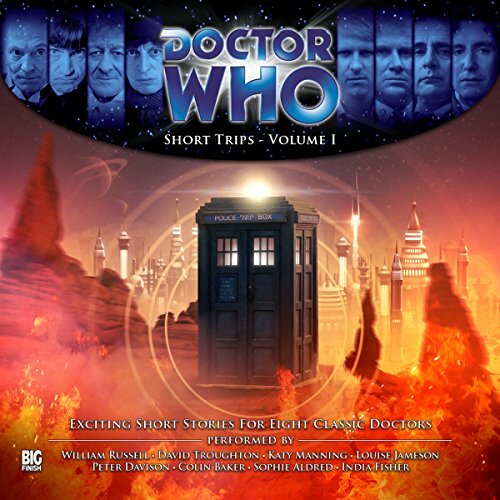 Not to mention a ruthless spy with a top-secret mission, a mysterious passenger who appears nowhere on the crew list, a would-be adventuress destined for the Singapore Hilton...and a Time Lord from the planet Gallifrey. Have you ever put off having a feedback conversation with a staff member because it seemed too hard? Have you ever lost sleep over a workplace conversation that didn't go well? 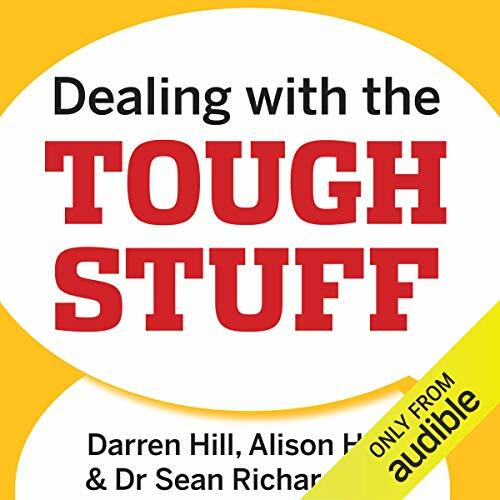 Have you ever wanted to learn how to handle sensitive situations more effectively? Managing staff performance and building a positive feedback culture are essential elements for any successful leadership role. The litmus test of your leadership is not how you lead when times are good, it's how you lead when times are tough. Twas the night before Christmas, and all through the house not a creature was stirring.... But something must be stirring. Something hidden in the shadows. Something which kills the servants of an old Edwardian mansion in the most brutal and macabre manner possible. Exactly on the chiming of the hour, every hour, as the grandfather clock ticks on towards midnight. 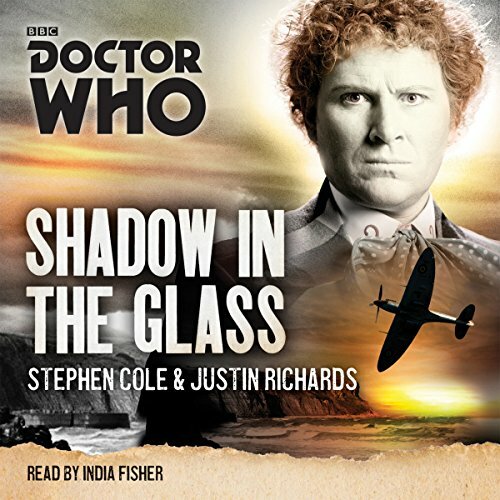 Trapped and afraid, the Doctor and Charley are forced to play detective to murders with no motive, where even the victims don't stay dead. 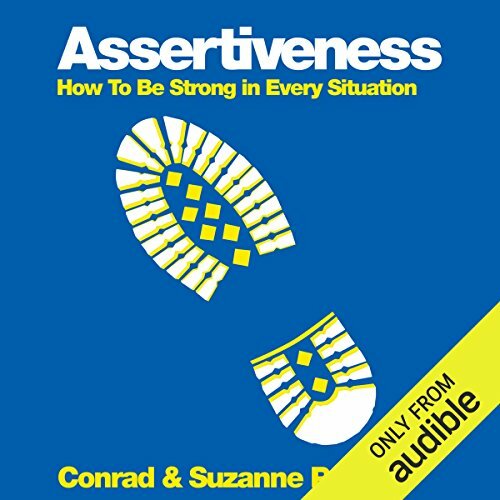 No matter how successful we are, we all face stressful and hard-to-handle challenges in daily life, and - if we want to be as happy and healthy as we can - we must learn to assert ourselves, make our voices heard, and approach life with confidence and self-assurance. This book is a roadmap to help you navigate your way through those challenging opportunities, hurdles, and milestones. Taking universal scenarios case by case, and packed with practical tips, this inspiring, down-to-earth book will give you the tools to build your self-esteem and become happier, healthier, and in control of your own destiny. 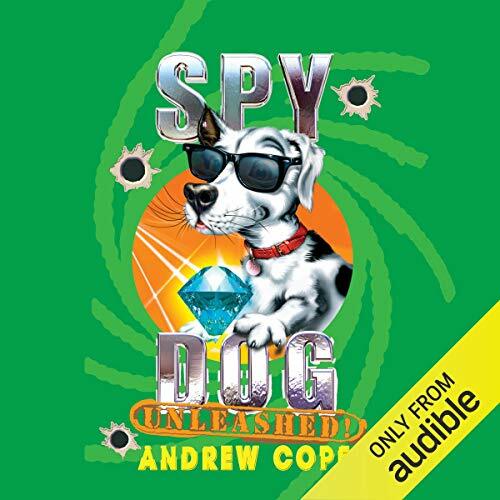 Lara is a highly trained special agent, bred by the British Secret Service for use on dangerous missions around the world. But her last mission went wrong and now she's being hunted down by an evil drugs baron. 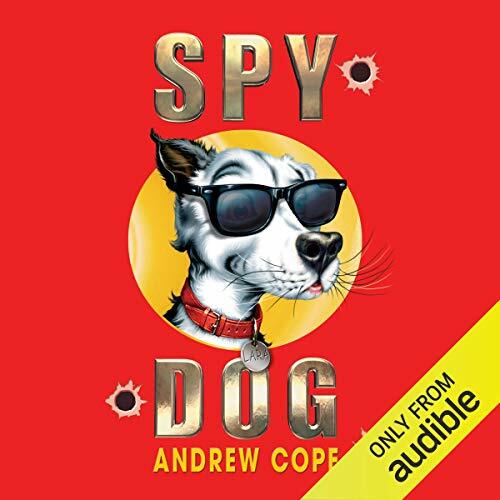 Super Spy Dog Lara is faced with her biggest challenge yet. Her nemesis, the evil Mr Big, has escaped from prison. Not only does he want to frame Lara and land her in big trouble, he's got his evil eye on the world's most precious jewel. 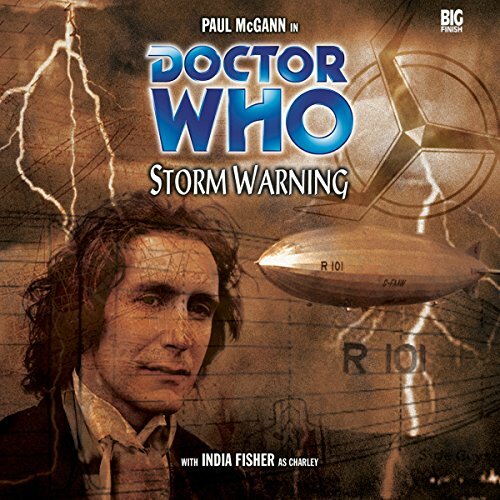 Nineteen thirty-five: a message from a Time Lord in trouble sends the Eighth Doctor and Charlotte 'Charley' Pollard to the streets of London's West End, in search of a mysterious alien adversary - unaware that something monstrous is already on their trail. They soon discover that an insidious conspiracy is indeed at work, its tentacles extending the length of the British Isles. Trainee journalist Annika Bengtzon has secured a summer placement at Sweden’s biggest tabloid newspaper. 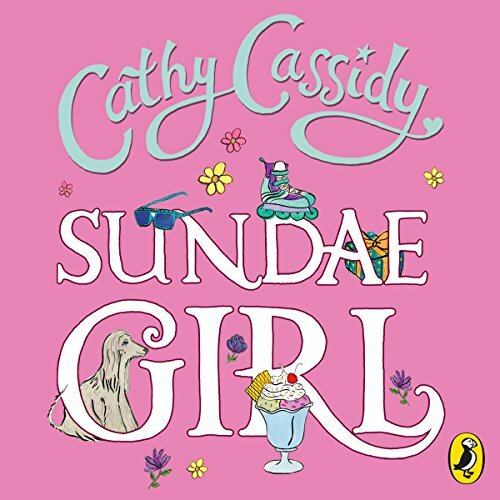 She’s desperate for this to be her big break, although manning the tip-off phoneline isn’t quite what she had in mind… Until a caller tells her that the naked body of a young woman has been found in a nearby cemetery. As she pieces together details of the young woman’s life, Annika stumbles across video footage that places the main suspect hundreds of miles from the crime scene, right at the time of the murder. Are the police looking for the wrong man? 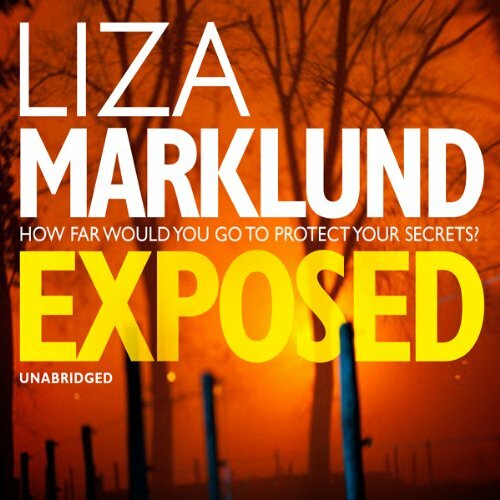 Crime reporter Annika Bengtzon is woken by a phonecall in the early hours of a wintry December morning. An explosion has ripped apart the Olympic Stadium. And a victim has been blown to pieces. As Annika delves into the details of the bombing and the background of the victim, there is a second explosion. These chilling crimes could be her biggest news story yet. 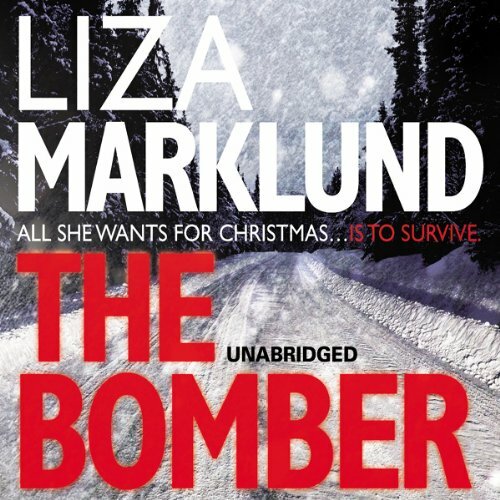 When her police source reveals they are hot on the heels of the bomber, Annika is guaranteed an exclusive with her name on it. 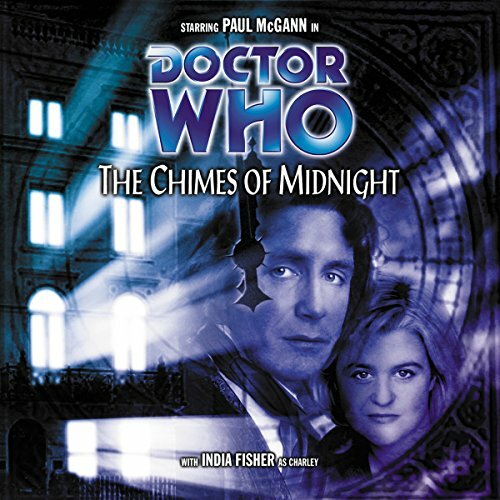 The Doctor and Charley travel to the remote Cimmerian System to unravel the mystery of its sun. But darkness has already embraced the scientific base on Cimmeria IV in more ways than one. 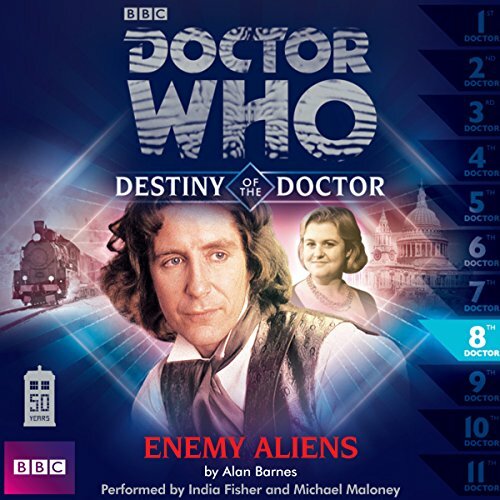 In a fight for survival, the Doctor must use all his wits against a deadly artificial lifeform and an ancient race whose return to the Cimmerian System threatens suffering and death on an apocalyptic scale. Written and directed by Nicholas Briggs. A violent robbery has taken place in an affluent area of the Costa Del Sol, in which an entire family are killed. 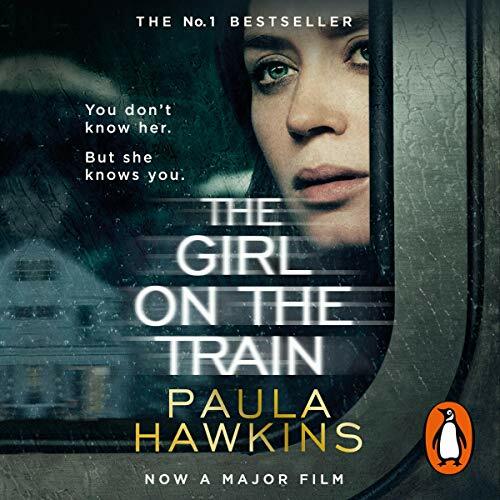 Annika Bengtzon is assigned to the story, and when she arrives in Spain and gains access to the crime scene, she is horrified to discover there was a third child - a teenage daughter - who is unaccounted for. 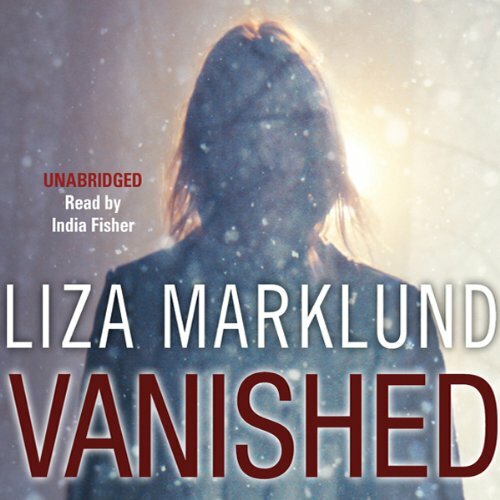 Annika makes it her mission to find the missing girl. But as she delves into the mystery she becomes embroiled in a far darker side of Spanish life than she’d envisioned, as she begins to piece together a terrifying story of violence, abuse and murder. At a derelict port in Stockholm, two brutally murdered men are found by a security guard. In the same area a young woman, Aida, is on the run from a deranged gunman. 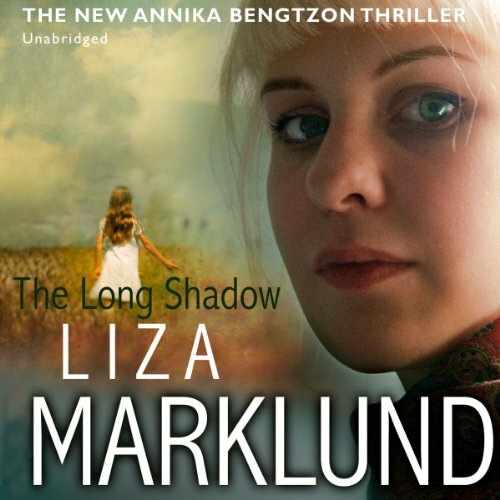 Meanwhile, journalist Annika Bengtzon is approached by a woman wanting her story published in the Evening Post. She claims to have founded an organization to erase people's pasts - giving vulnerable individuals a completely new identity. Annika helps Aida to get in touch with the foundation. The web of time is stretched to breaking. History is leaking like a sieve. In the Citadel of Gallifrey, the Time Lords fear the end of everything that is, everything that was...everything that will be. 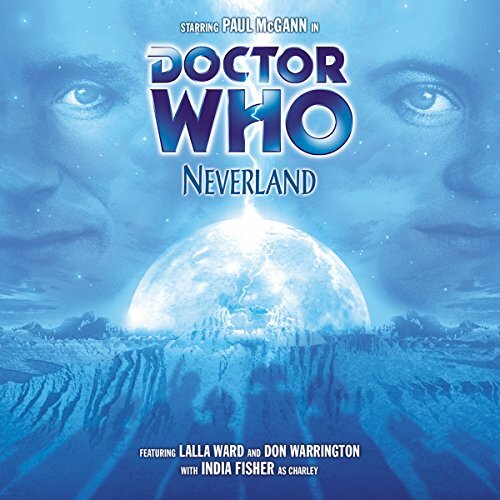 The Doctor holds the Time Lords' only hope - but exactly what lengths will the Celestial Intervention Agency go to in their efforts to retrieve something important from within his TARDIS? What has caused Imperiatrix Romanadvoratrelundar to declare war on the rest of creation? 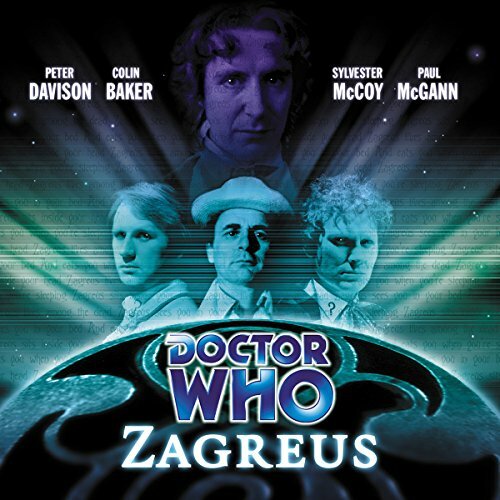 And can an old nursery rhyme about a monster called Zagreus really be coming true? 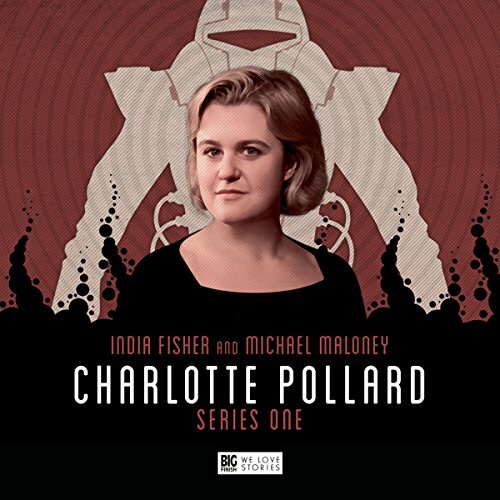 The Doctor and Charley decide to take a well-deserved break from the monotony of being chased, shot at and generally suffering antisocial behaviour at the hands of others. 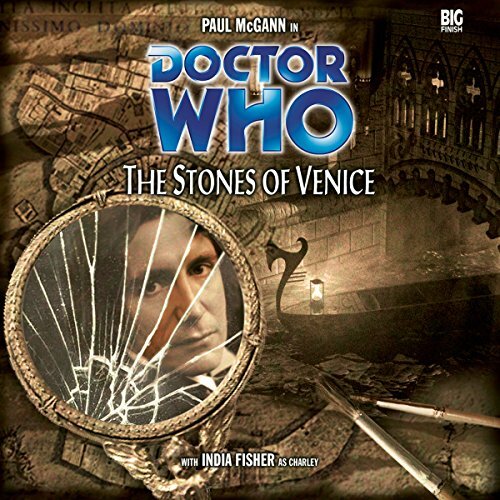 And so they end up in Venice, well into Charley's future, as the great city prepares to sink beneath the water for the last time...which would be a momentous, if rather dispiriting, event to witness in itself.